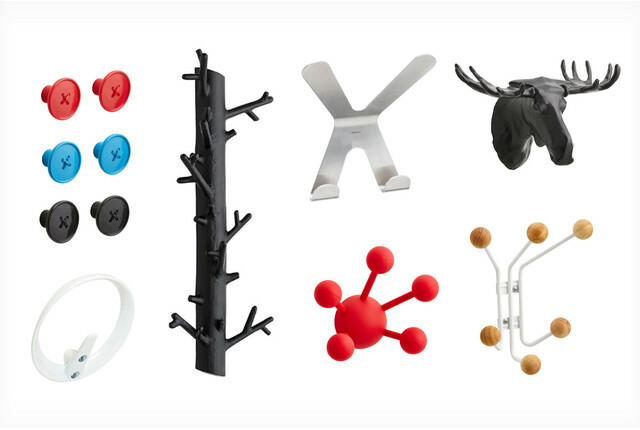 For hooks that add a lot of character to your room, look no further than our Buddy Hooks by Umbra! These hook buddies seem to climb right up the wall to help you hang hats, coats, jackets and more! Can you hang wet towels on this product?